The Wall of Fame honors all the Buffalo Bills greats of the past. 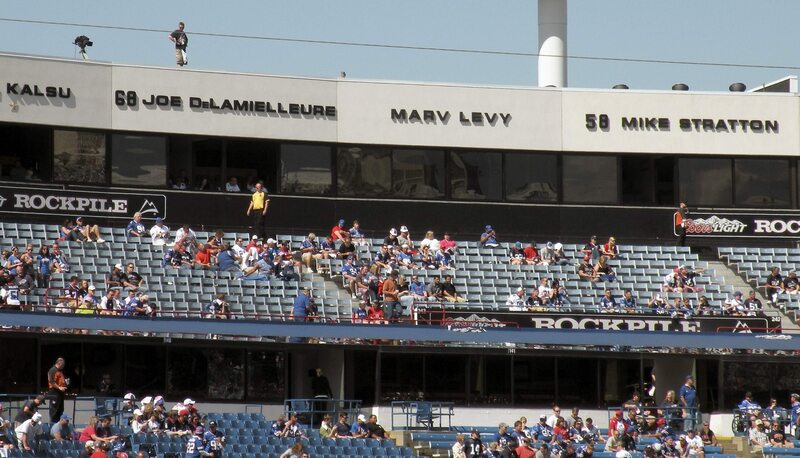 Over the years the Wall has been expanded to feature the ever growing list of fantastic, players, coaches, and administrators to be involved with the Buffalo Bills. 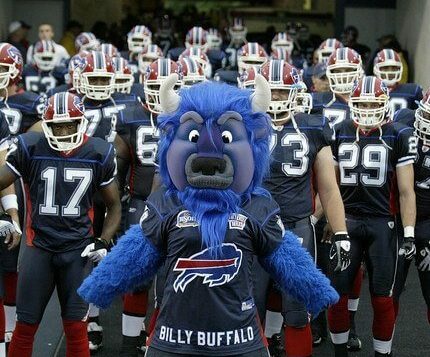 Billy Buffalo has been the Bills official mascot since 2000 and can be found at every Bills home game pumping up the crowd and providing entertainment. Billy’s antics are quite fun to watch, so stay on the lookout for him during the game. 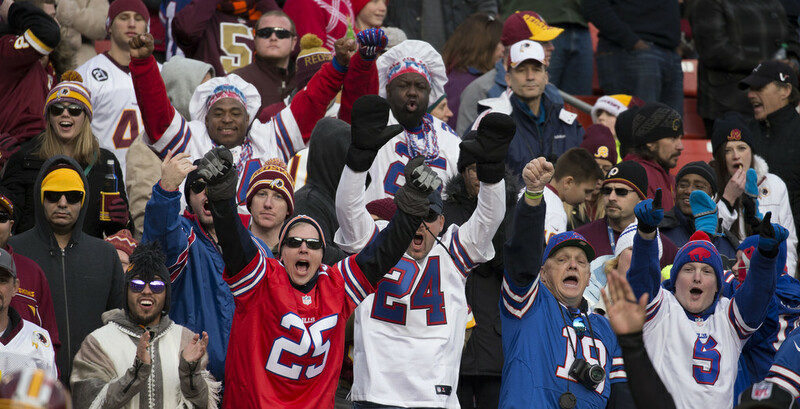 “Shout” is near and dear to the hearts of Buffalo Bills fans. 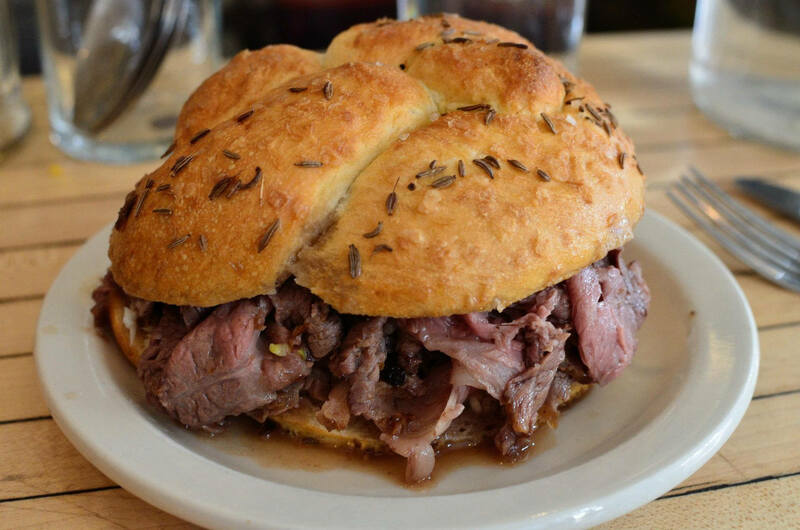 The song is played following Bills touchdowns and concludes with fans yelling, “Heyyyyyyy let’s go Buffalo!” Join in on the singing of this song to make yourself a part of the Buffalo crowd when attending a Bills game. 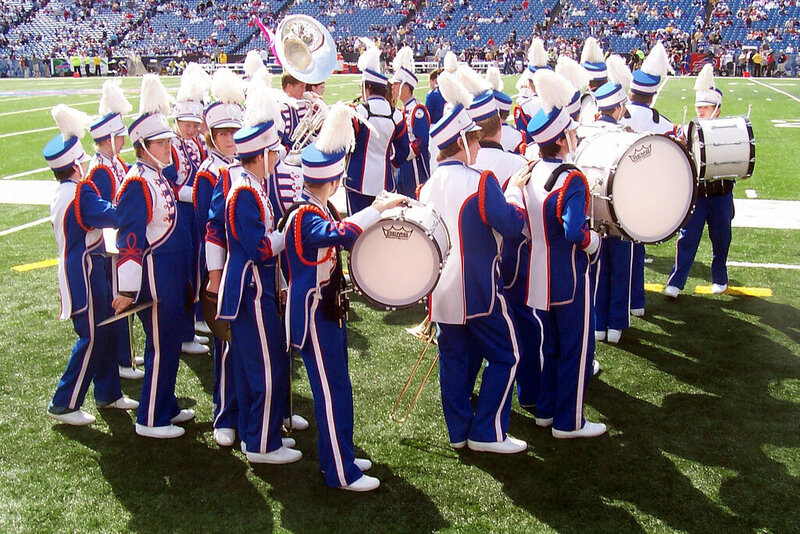 The Bills are one of a handful of teams to have an official marching band that appears at every home game. The position is currently held by the Stampede Drumline who put on an outstanding performance each and every game that revs up the fans at team alike. 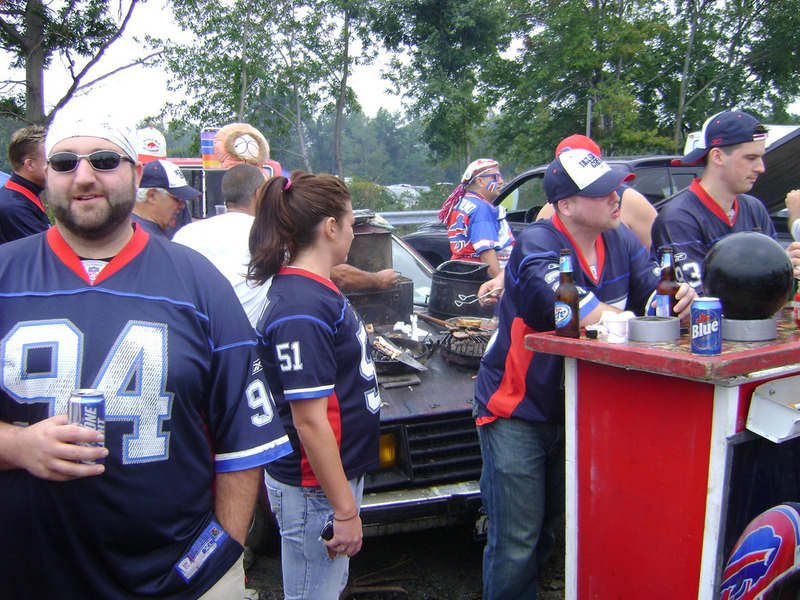 The Bills’ official fan organization has over 200 chapters across the world and is one of the largest official fan organizations in the NFL. 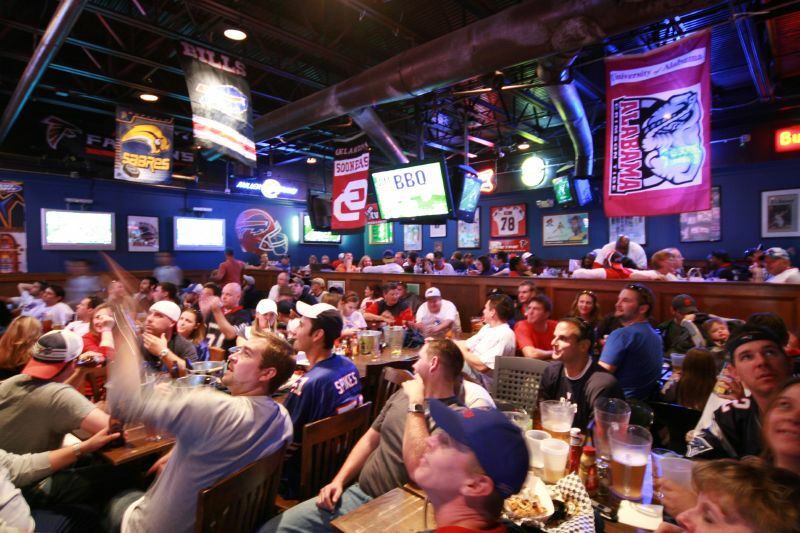 If you want to get all the latest Bills fans news make sure to join the Bills Backers, so you’ll never miss out on what is going on amongst fellow Bills fans. 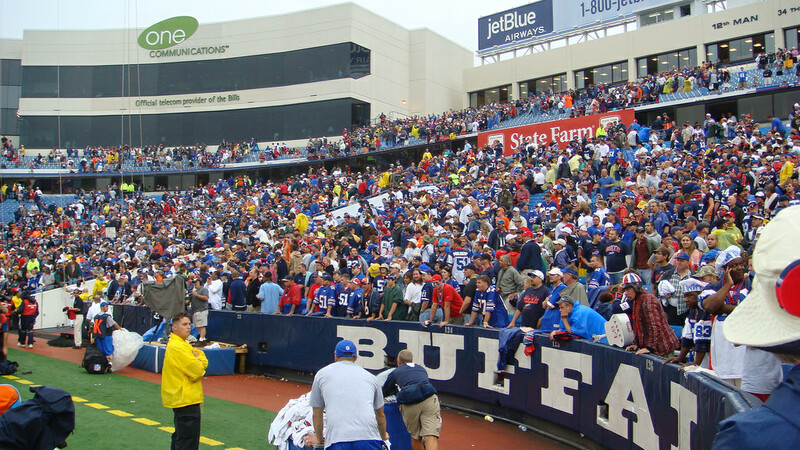 The Rock Pile is home to the loudest, wildest, and most enthusiastic fans inside of Ralph Wilson Stadium. Tickets in this section usually run for less than $50 and provide you with a rough, spirited game day experience. 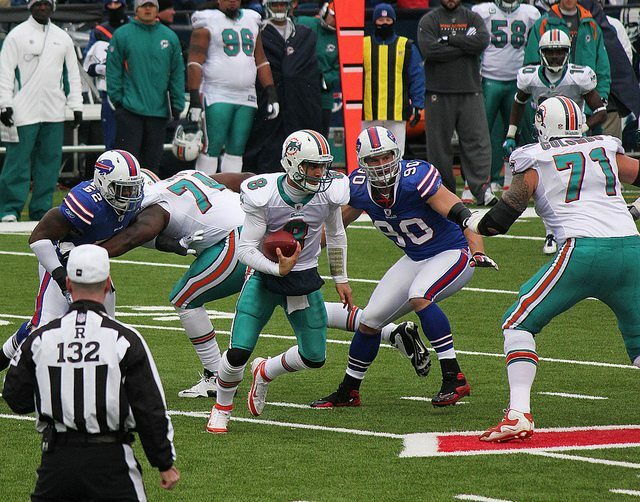 The rivalry between the Bills and the Miami Dolphins is one of the biggest in the NFL. The rivalry between these two AFC East foes was at its zenith in the 90s when the Bills and Dolphins traded off division titles and met in the playoffs four times in nine years, with the Bills taking three of the four postseason meetings. These games are great for fans as no matter where these two teams are in the standings there are always bragging rights on the line. Check out the New England Patriots list! Check out the Miami Dolphins list! 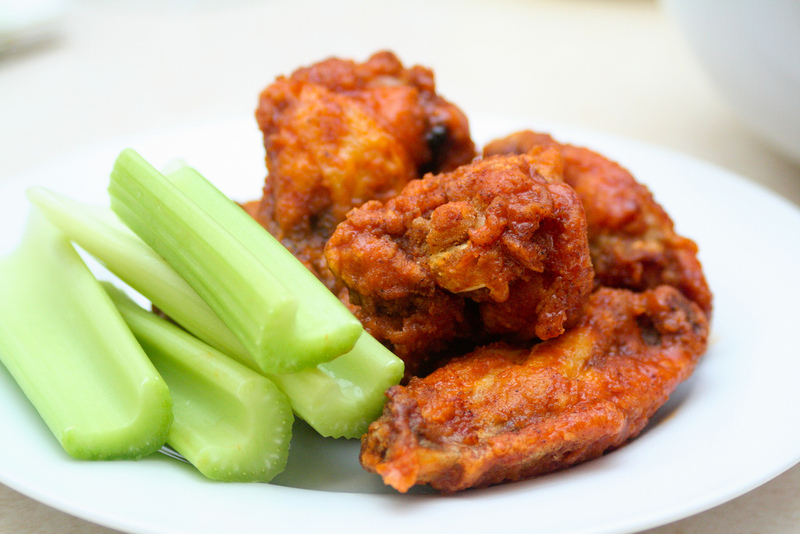 Check out the New York Jets list!